At Sage, we energise the success of businesses and communities around the world through the imagination of our people and smart technology. Sage provides small and medium sized organisations with a range of easy-to-use, online and cloud business management software and services - from accounting and payroll, to enterprise resource planning, customer relationship management and payments. Sage Nigeria is looking for a Senior Sales Director to ensure that the company achieves its strategic objectives and to provide the necessary sales leadership and direction to all staff. 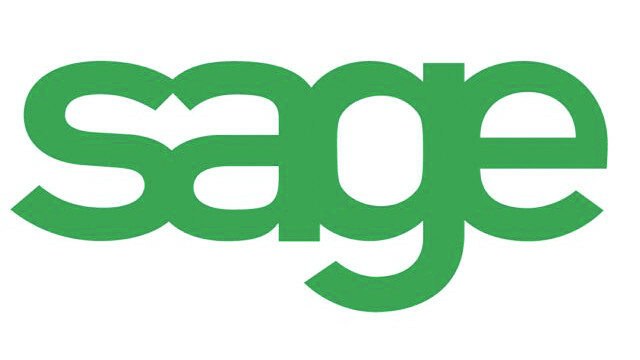 To achieve the strategic growth for all the Sage products in the region. Accountable for the overall performance, delivering on the financial targets for the regional business including increasing revenue and probability, identifying new business opportunities and driving sales of the region including the day-to-day running and management thereof. Develop and execute the Sage sales business strategies within the region and ensure high synergy between local and global strategies and objectives. Develop and implement a comprehensive sales and marketing plan to exceed set target revenues. Focus on near term revenue goals whilst also developing a focus on the long-term objectives, relationships and partnerships. Strategic planning and implementation of business processes and procedures to increase branch turnover and profit. To keep abreast of current trends, economic conditions and growth opportunities as well as monitor and advise Sage management of competitive activities within the region. Client relationship management by assisting in building and developing the alliance partner network in the region. Knowledge sharing and up skilling of the Sage colleagues. Accurate financial reporting to head office within the required set deadlines. Maintain sound corporate governance as per the SAGE group and in country and supporting/associated legislation. Target and results driven with a history of attaining revenue and performance goals. Strong business understanding, combined with the ability to successfully articulate and position Sage. Strong interpersonal and communication skills, including strong presentation skills. Excellent and persuasive oral and written communication skills required. Ability to network and build strong relationships with key customers and partners at high level.